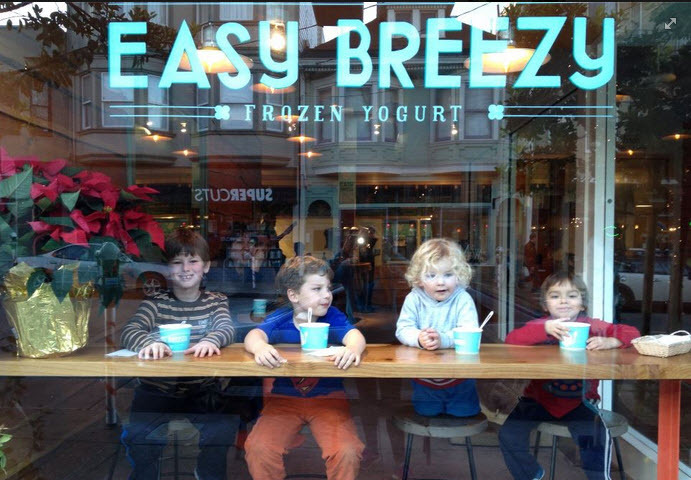 For this week’s Founders’ Story, we traveled to Noe Valley, San Francisco, where we linked up with Ariel Ford, founder of the phenomenal frozen yogurt spot, Easy Breezy. Serving up healthy and delicious froyo since 2012, Ariel is a long-time resident of the neighborhood. 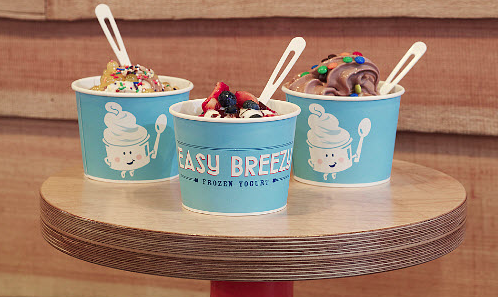 So it’s no surprise that she focuses on providing locally-sourced options and strengthening the neighborhood community with a great place to relax for dessert — and with a great delivery option to bring froyo to customers at home. Grab a spoon, have a scoop, and check out our Q&A with Ariel below! 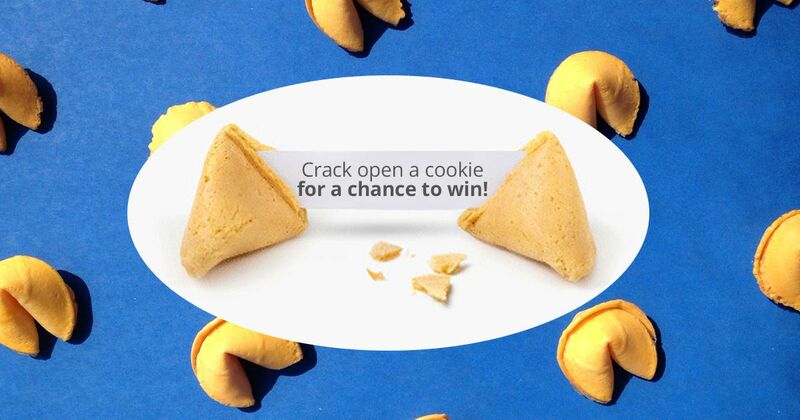 delivery.com: Can you tell us a little about your background and how you came to open Easy Breezy? Ariel: I was a tech entrepreneur for my entire career before starting Easy Breezy. At the end of my second company, I had an opportunity to make a change. I knew I wanted to get out from behind the computer. And I also knew that even though froyo was trending hard, no one was doing it right. I started looking at the industry and really saw an opportunity, especially in the foodie-centric city of San Francisco. And then it just all came together one day. I was driving down the main shopping corridor in my neighborhood of Noe Valley, and there it was: the perfect spot. The reggae music was playing on the radio in my car as the sun was shining perfectly down on the “FOR RENT” sign in the window. I called the number immediately and signed a lease a week later. And the rest is history! 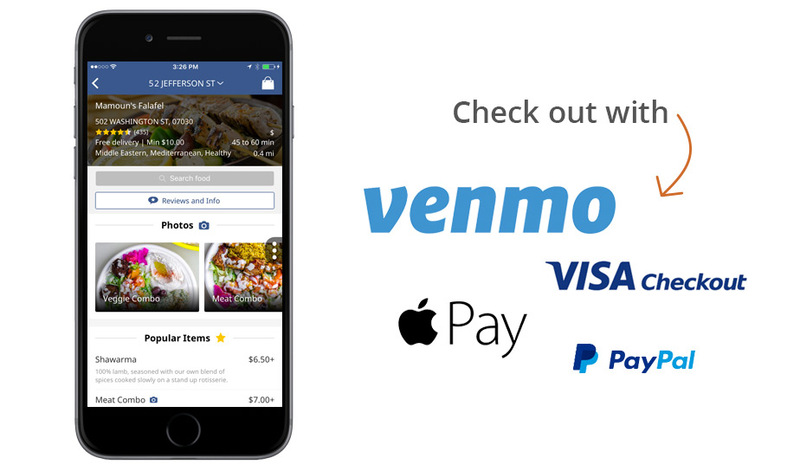 delivery.com: How is online ordering changing your business? What are the challenges of delivering such a perishable product like froyo? Ariel: Delivery was not really a possibility for us before delivery.com partnered with UberRUSH. We don’t offer delivery ourselves because we can’t afford the extra labor — our margins are so tight. But delivery.com makes it easy for us. UberRUSH is a great solution to our “last mile” problem. delivery.com: What’s your favorite thing on the menu? Ariel: I know it’s boring, but I LOVE our Vanilla Bean Yogurt! delivery.com: We see that your yogurt is from Socially Responsible Foods. What are other practices you’ve incorporated to bring social responsibility to your business? Ariel: We promote zero-waste practices across every aspect of our organization — it’s a core value of ours, and it’s even a part of our mission statement. We support local producers and vendors. We spend the extra money to give out ONLY compostable products — even our spoons are compostable! We also do a lot of community outreach: we sponsor school auctions, always give school tours, sponsor local baseball teams… whatever we can do to support our community. 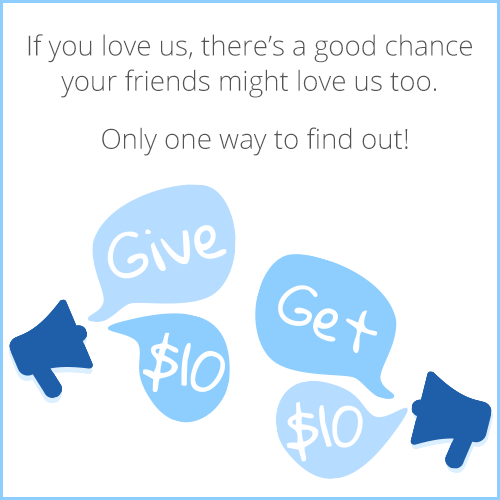 Kids drive so much of our business, and we are always looking for ways to give back to them. delivery.com: OK — full disclosure to our readers — Ariel‘s brother Jed is our CEO. What was he like as a brother growing up? Did he steal all of your froyo toppings? Ariel: Jed is my younger brother, and like all younger brothers he wanted to be exactly like me. 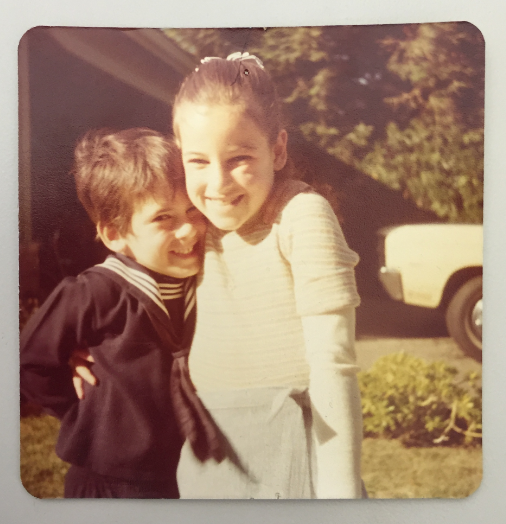 It’s no wonder we both grew up to be entrepreneurs! Our mom has spent her career in the food service industry, and so it is also poetic justice that we are both so deeply ingrained in the food retail business.